There’s never anything wrong with having a few extra bass strings lying around — just in case. Or, grab some single strings in a couple of different gauges that are different than the set you’re using, that way you can see what you like best. 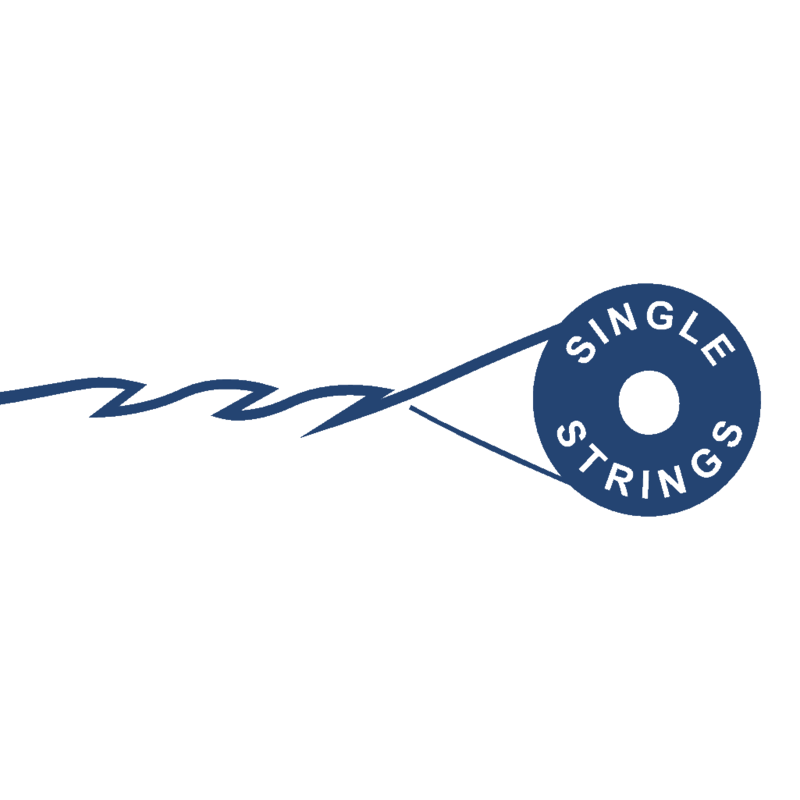 Our bass strings have a 38″ winding length, ideal for both 34″ and 35″ scale basses, except for gauges .130 and above, where we make specific strings for each of these two scale lengths. >> Rick from Rathdrum, Anthony from Salem & 81 others bought this item recently.